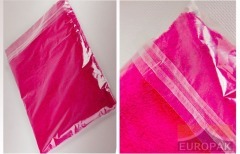 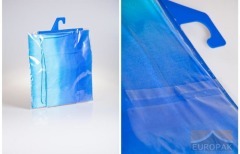 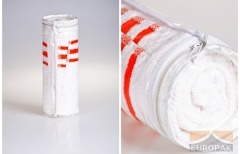 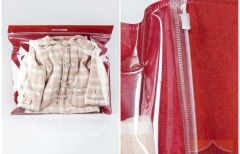 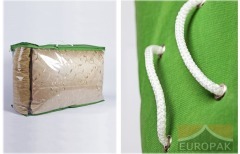 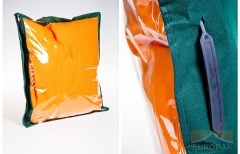 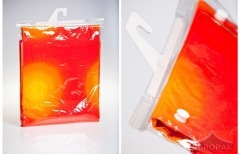 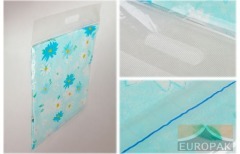 Our sealed open side PP bags can be equipped with snap fasteners or resealable tape. 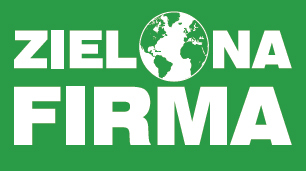 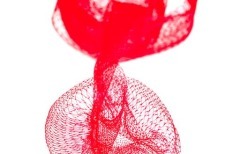 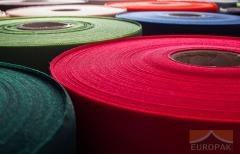 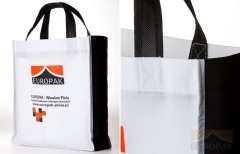 We may also provide hangers and customise printed designs using the flexo print method. 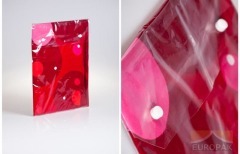 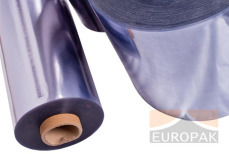 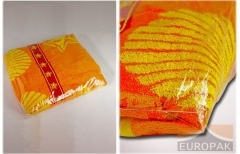 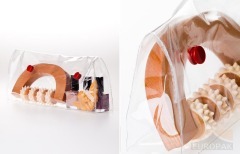 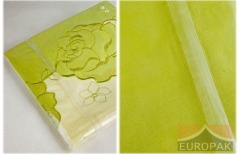 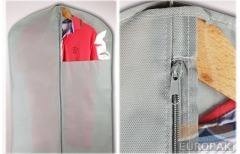 The use of sealed packaging enables a versatile product presentation.